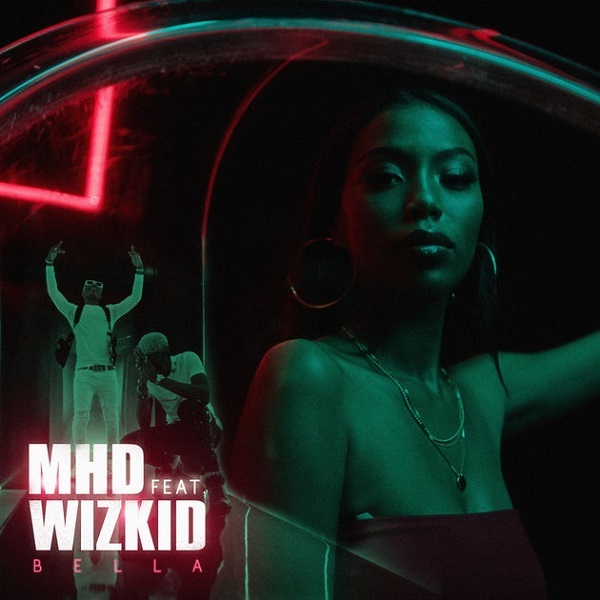 French hip-hop artiste, MHDreleases his new single titled “Bella” featuring Starboy boss, Wizkid. Artside very own, MHD is a French artist of half Guinean and half Senegalese descent. RELATED: Skepta & Wizkid – Bad Energy Listen, download and share your comments.